Chinese New Year is right around the corner, and 2019 will mark the year of the pig. Also known as Spring Festival, it is not only an important holiday for China but also for regions beyond Asia with large ethnic Chinese communities. 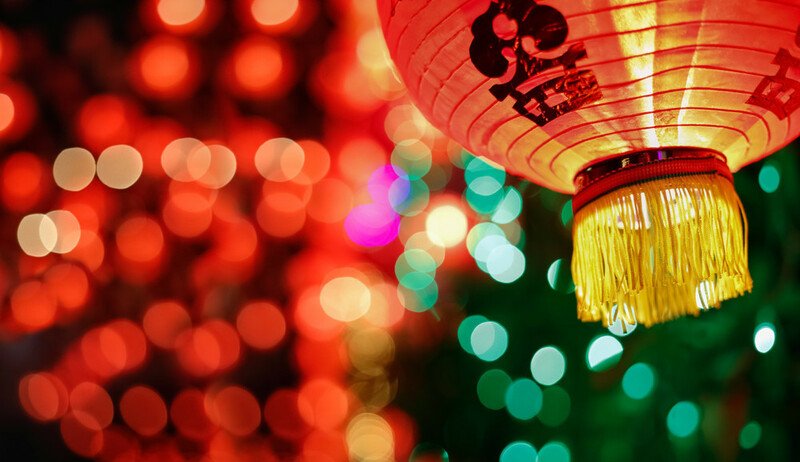 Moreover, it has influenced lunar new year celebrations for many neighbouring countries, such as Korea, Indonesia, Malaysia, Vietnam and others. 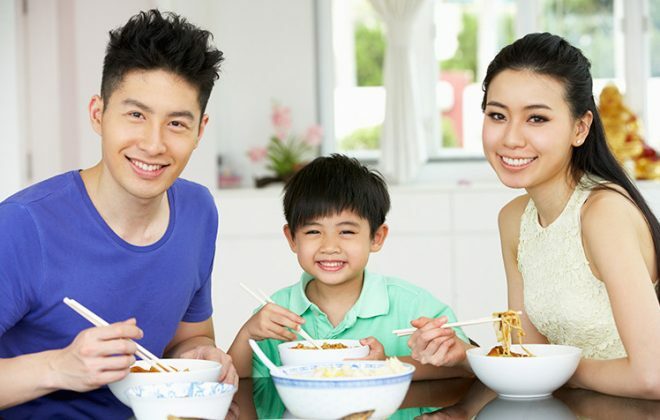 During this period, people return to their hometowns to unite with their families and exchange gifts and red packets filled with money, share meals, or travel together. Contrary to its apparent uniformity, China is in fact a culturally diverse massive landmass home to 56 recognized ethnic groups, and regional Chinese New Year celebrations vary. The typical image of Chinese New Year customs includes eating steamed dumplings, lighting fireworks, and watching the New Year’s Gala. 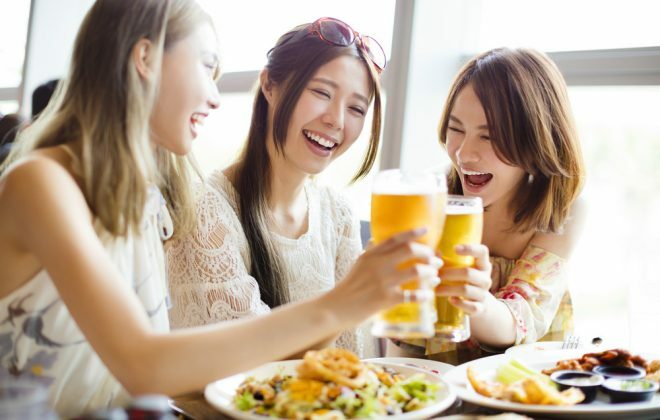 Although these activities are indeed widespread in mainland, they are mostly northern Chinese practices—so how do other parts of China spend their most important holiday? Are there any distinctive customs belonging to specific regions? Northern Chinese people begin their preparations by cleaning the house on the 23rd day of the 12th lunar month (this year it falls on February 28). Paper cutting, Chinese red knots and couplets are stuck onto doors to ward off evil spirits and bring luck. Red packets are prepared in round numbers of cash and a large feast is prepared. The feast is prepared with dumplings being the most important thing to have as it represents prosperity. Some families will wrap coins or pearls into the dumpling and the person who finds this special gift is said to be granted with luck in wealth. 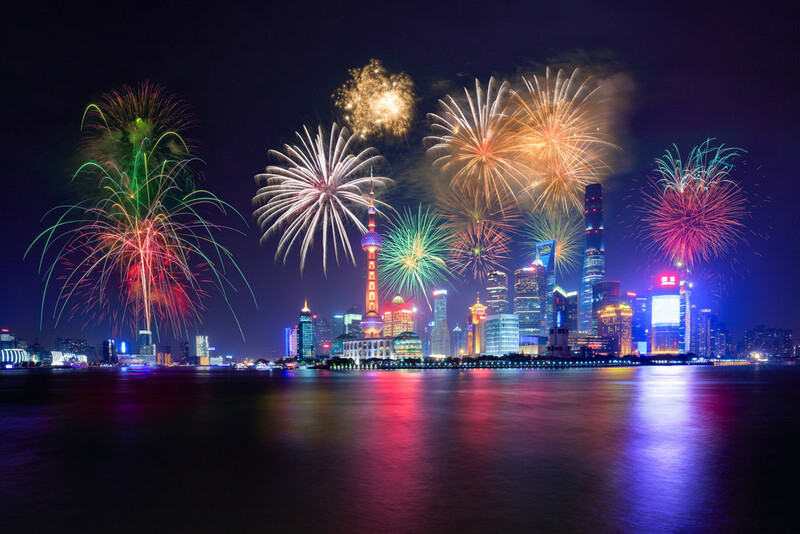 Families will gather together at midnight to see fireworks and watch the annual Spring Festival Gala on TV. 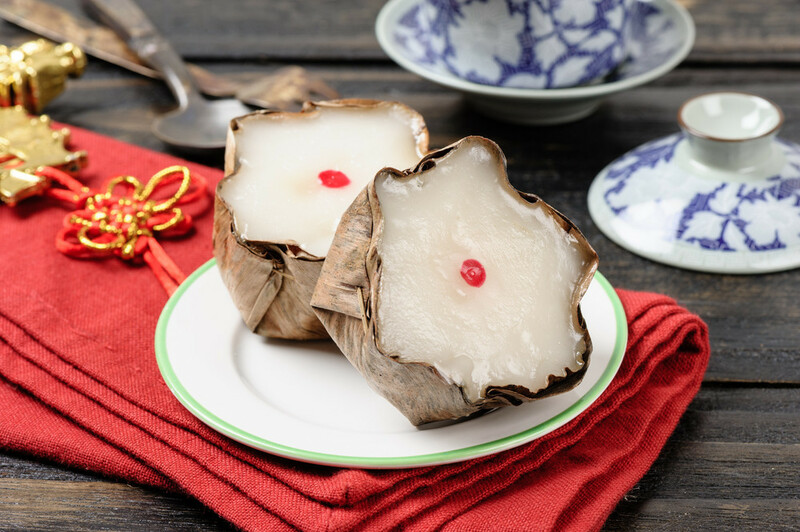 While Northerners eat dumplings, Southern Chinese people are more accustomed to eating rice cake (niangao), as they signify the promotion of a person into a higher position. In provinces such as Guangdong and Fujian, rice cakes are usually served with a variety of dishes, such as hotpot, meat and seafood. Houses here are often decorated with a pot of kumquat (a bearing fruit similar to an orange), whose yellow color signifies wealth and harvest. Southerners also prepare red packets, but the amounts match lucky numbers such as 88, 666, or 999. Furthermore, since the Spring Festival Gala caters to a more northern audience, many southerners do not watch the program. 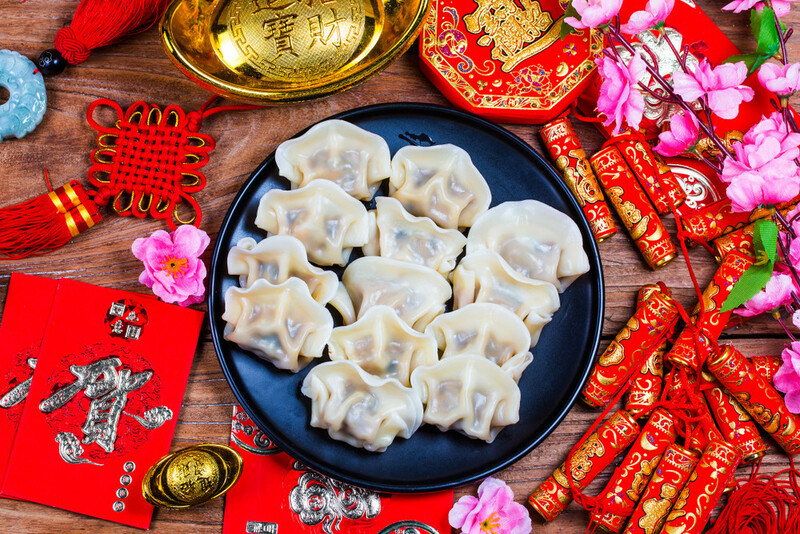 In eastern China, spring rolls and sweet dumplings filled with black sesame or peanut fillings, known as tangyuan, are the staple for Chinese New Year. Fish is often served in these regions, with the head and tail untouched to indicate a good year from beginning to end. The west of China makes up almost half of China’s entire territory and covers a wide array of unique cultural regions, such as Xinjiang, Tibet, Sichuan and Guizhou. The biggest city in the area is Chengdu, known for its spicy foods and pandas. In this area, customs largely differ based on ethnicity. Pork is rarely served in Xinjiang; its population is mostly Muslim, and some of its inhabitants do not celebrate Chinese New Year. In Sichuan, hot pot is a must for the new year, as it represents prosperity and growth. 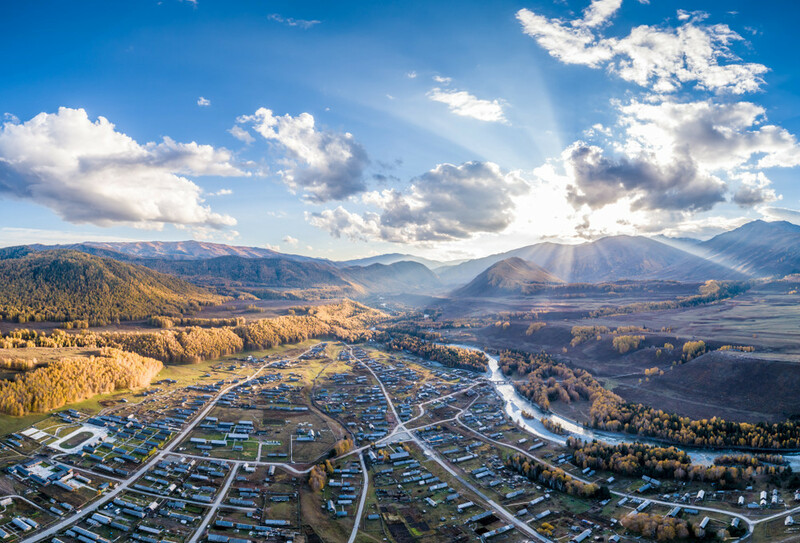 On the other hand, those in the Tibetan autonomous region will celebrate the Tibetan new year, which this year will overlap with the Spring Festival, starting on the second day of Chinese New Year. Families also gather during Tibetan new year, and they also put up couplets. The smallest region of China is also very culturally diverse, with up to 41 ethnic groups in the area. 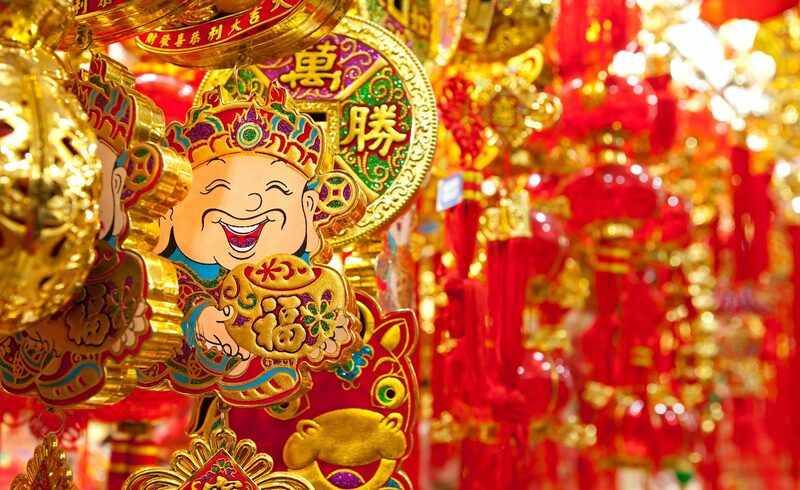 Chicken is the staple dish during Chinese New Year due to its phonetic meaning—to accumulate. In Hubei province, chicken feet are given to the head family member to indicate a grab of money, while the wings are given to the younger family members to symbolize them soaring high and prospering. The family caregiver is given pieces of chicken bones representing the “backbone” of the family. Apart from Hubei, people in Hunan province also eat chicken to ring in the new year. The chicken should be a rooster, and dishes with steamed fish should have grand amounts of red chili peppers covering them to bring luck and prosperity. Among the 56 recognized Chinese ethnic groups are the Kyrgyz people, a Turkic ethnic group. Kyrgyz Chinese place more importance into activities such as racing, shooting, or even catching thrown objects on horseback. They gather to sing, dance, and tell stories until nightfall when they light a small bonfire which each person must jump over to ward off bad luck, sickness, and to boost fertility. People are not the only ones jumping over bonfires—their livestock also go through this ritual. Similar to the Kyrgyz ethnic group, the Miao people (shown above) also do horse racing, but place more focus on water buffaloes that are fed with glutinous rice and wine. Villagers watch and cheer as water buffaloes fight each other. 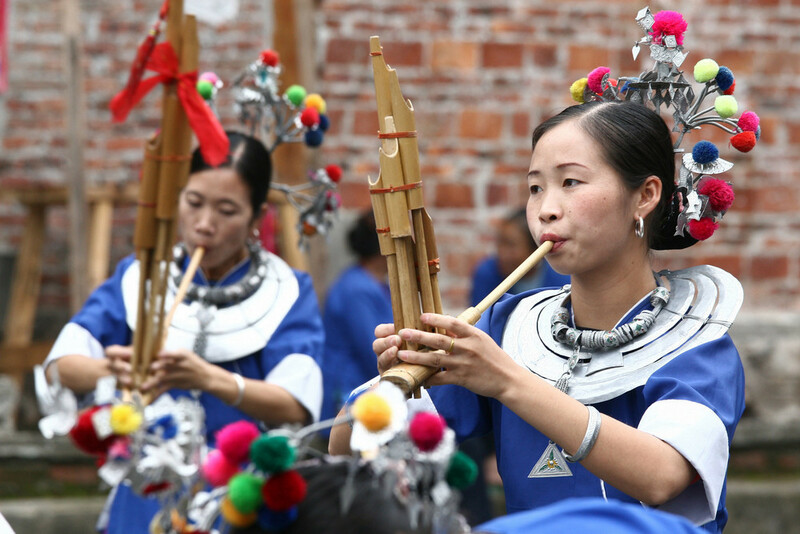 Aside from this, the Miao use a bamboo instrument known as the lusheng (shown below) and celebrate by dancing. Lastly, the Lisu people of Nujiang also have intriguing new year celebration customs. When Chinese New Year arrives, the Lisu give their cattle salt and their dogs pounded rice cake pieces to thank them for their labor. This custom is rooted in a Lisu legend: a story of a dog that saved humans from starvation by stealing grain seeds from God. In order to ward off bad spirits and disease, they break pine branches equal in amount to the number of men in the house and hang them on their door. As the Chinese traveller seeks to not only visit but also experience and understand the locations they travel to, Shake to Win is leading the transformation! 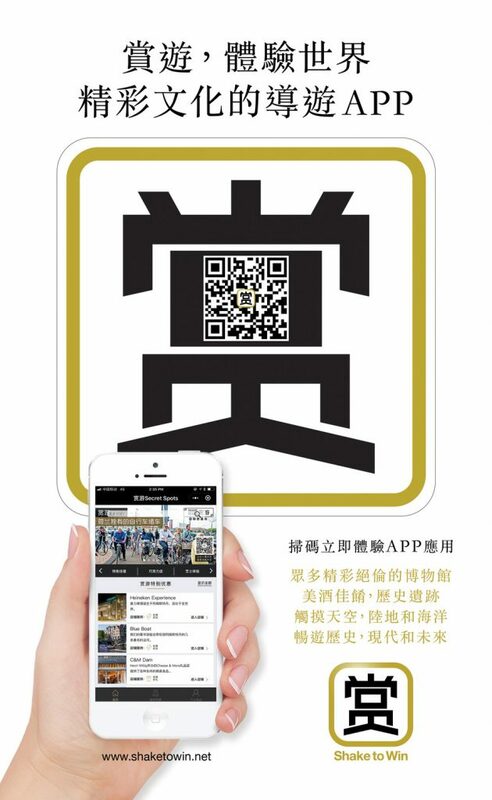 We have already partnered with over 1500 spots who look to enhance tourist engagement and have developed the ideal platform to help elevate and introduce destinations to the Chinese traveller. With more services in the platform in 2019, we hope to empower more local business around the world to connect with Chinese travellers in the near future. Join Shake to Win now and get a six-month free listing trial package! Contact us if you are interested in learning more. 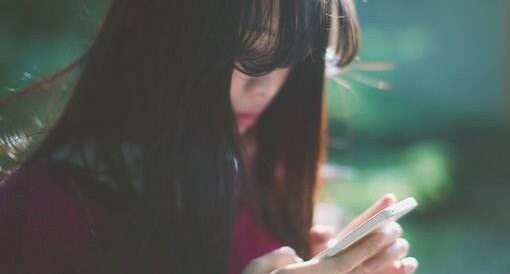 What do Chinese people do on their mobile phones all the time? 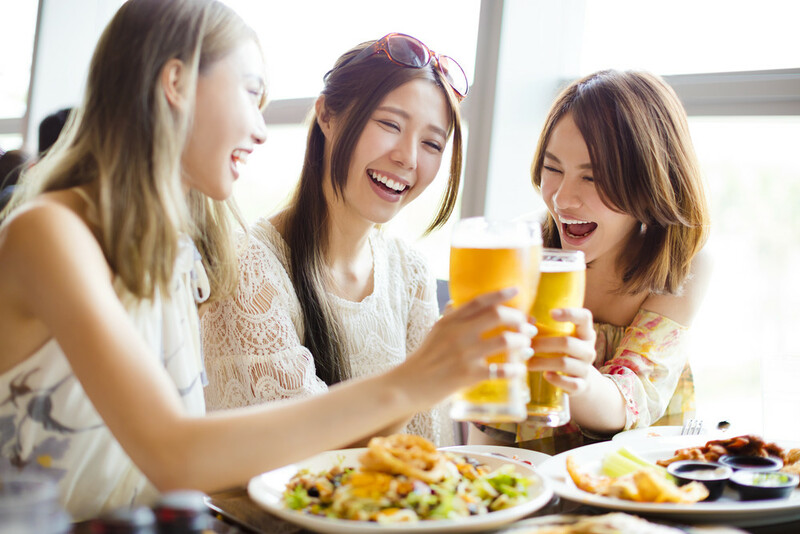 What are the Chinese eating habits while traveling overseas?